Although many dog and cat health care products are unsuitable for other animals, not so with Banixx. 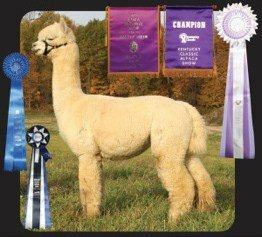 Banixx has been used successfully as a first-aid treatment for wounds and infections in Alpacas, Goats, Show Steer/Sheep, Birds (Parrots, Chickens, Falcons) and Reptiles. Visit our case studies (below) for real-life studies and check out our FAQs for more information. 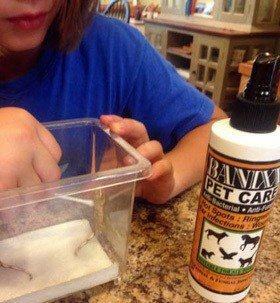 A proud Mom reports that her son, Elliot, had finally earned responsibility to get a pet Gecko. 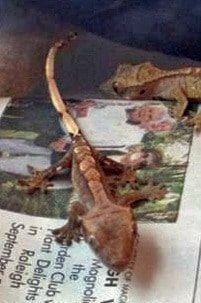 A friend who breeds Crested Geckos just had young hatchlings. Unfortunately, while he was away on business, the person looking after them left the geckos in horrible conditions. Most of them did not survive. Elliot took on Rocky and Sunshine, who were the only survivors. 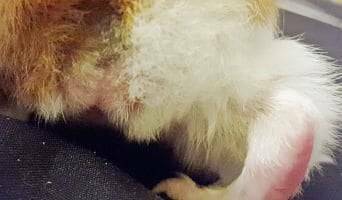 Their feet and tails were in terrible condition. Their poor toes were stuck together. Elliot immediately started applying Banixx to their feet and tails daily. After a few weeks, their feet were back to normal and they did not lose their tails. Here, these recovered young Geckos are about two to three inches from nose to tip of tail. Lori from Seymour, IN, wrote us about results she saw using Banixx for donkey white line disease. 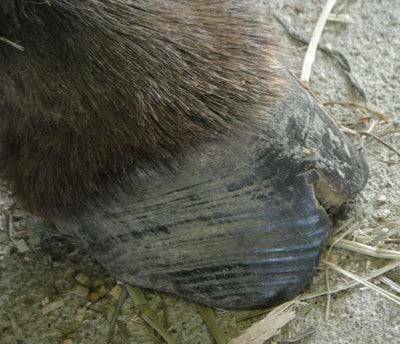 My miniature donkey, Nester, had white line disease and his hoof was splitting, showing a serious hoof crack. So we embarked on the Banixx treatment. Nester never minded the Banixx applications because there was no nasty medicinal smell … actually, no smell to Banixx at all! 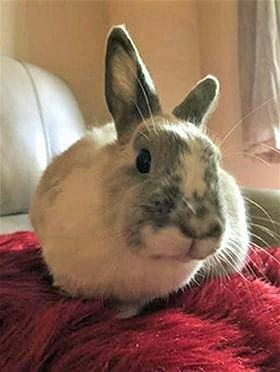 Nester is a sweetie but doesn’t care to have his feet messed with and so can be a handful to medicate, but with Banixx he was quite easy. 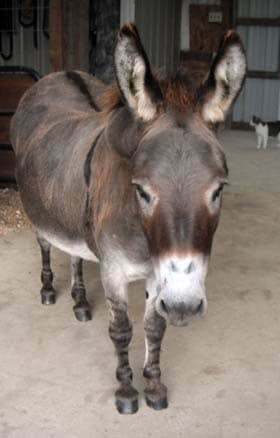 Donkeys are so fast at kicking out; they don’t warn you by lining up their back ends like horses usually do. You can be standing beside donks and before you know it, you’ve been kicked! Once I got rid of the white-line disease and fungus with Banixx, I now apply Banixx every other day as a preventive. And, now in summer, I can use it on fly bites on his ears and legs. 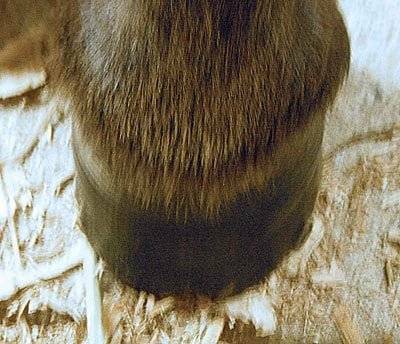 His hoof now looks wonderful! I LOVE Banixx – it is great. 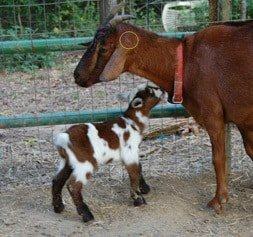 Case Study: Quick Healing for Goat Ear Injury/Infection! 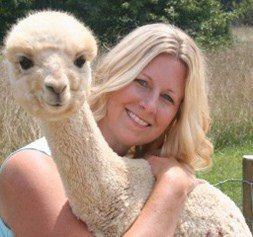 “Last summer my goat decided to try and crawl under the chain link fence. She sustained a deep wound. We are not exactly sure how it happened, but somehow in her attempt to pull back (when she realized she couldn’t get under the fence), she got her ear caught in the fence. She tore the skin where her ear attaches to her head. My goat’s wound was 3-4 inches long and deep enough for me to put the first 2 joints of my finger in it to clean it. Initially, we scrubbed the wound with betadine scrub to be sure it was clean and then after that, we sprayed it with Banixx 2 times per day. 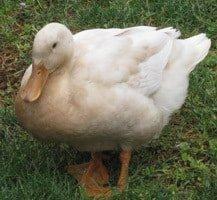 Banixx, as a multi-animal infection and wound treatment, helped SnowBall the Duck (an injured bird) make a complete recovery from an attack. 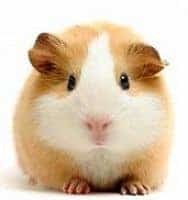 I purchased my newest guinea pig, Ellie, a little over two weeks ago. After a couple of days of having her I noticed that large patches of fur were missing from her face, leg, and also on her behind. Upon investigation I found that flakes of her skin were falling off and three to four strands of fur were still attached to that piece of skin and also dried blood were the pieces were flaking off. After spending $250 with my local professional, nothing was working. I then researched possible skin diseases/irritants. When talking with my co-workers, two of them who have horses and dogs they told me about Banixx. I thought that I would try a bottle to see how it would go. I thought that anything could be better than that nasty, rotten egg smelling shampoo for ringworm. I didn’t know if it would be safe for her Ellie since she was only 12 weeks old and not even a quarter of a pound. That is when I contacted Banixx and I HAVE NEVER LOOKED BACK! Since day one, when I started the treatment, I have seen so much improvement in my Ellie! After just one week, I noticed that her fur is starting to grow back! There is still some time and treatment that still needs to be done, but I couldn’t have been anymore pleased with this product! Thank you AGAIN for your AMAZING customer service and AMAZING product! I have attached the before pictures and also pictures after a week of treatment! 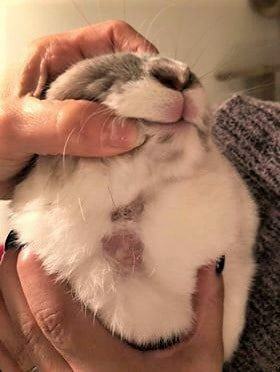 Did you know bunnies can contract ringworm just like any other pet? 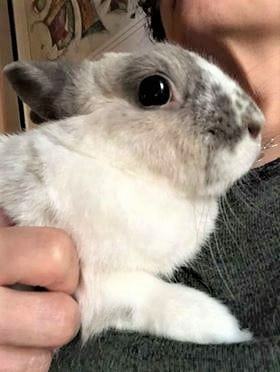 Mara L. contacted Banixx in search of advice and an inexpensive solution for her 2-year-old bunny, Bella, that had contracted ringworm. 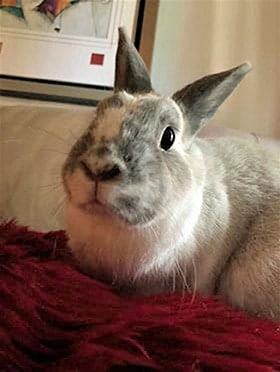 Three months prior, Bella had been to the vet with ringworm problems and was prescribed expensive oral medication and OTC anti-fungal cream. This treatment seemed to work for a while, but the ringworm reappeared 12 weeks later, as a hairless red, raw spot on her neck. However, Mara was apprehensive about applying the cream again because Bella hated it and Mara wasn’t sure if the cream was toxic to the bunny’s system if it was ingested via licking it off. We recommended applying Banixx 2-3 times a day and the burdensome task of continuously disinfecting any bedding or area that Bella comes into contact with. Mara and Bella are happy to report that after three weeks of administering Banixx, the ringworm has gone. 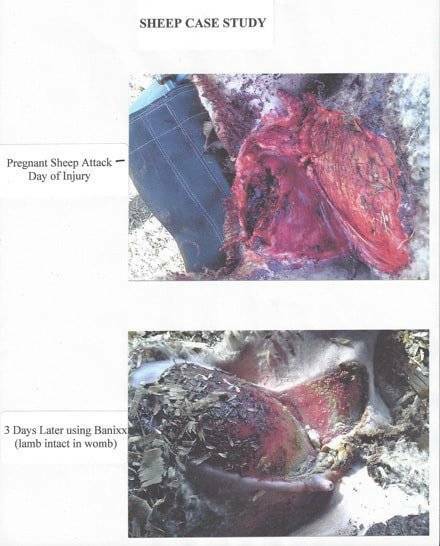 In this Case Study, a sheep (pregnant with twins) was attacked by an over-zealous sheepdog. Initial observations called for euthanasia. However, the farmer’s daughter had Banixx Wound & Hoof Care on hand, so thought she might attempt to save the pregnant sheep. These photos show, first, the sheep lying on her back, just after her injury. 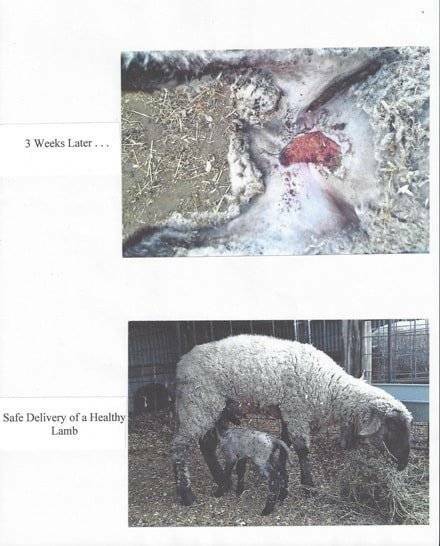 In the second photo, after just 3 days, immense healing has taken place, although, due to stress, she did “absorb” one unborn lamb. The third photo shows her injury just 3 weeks later! In the final photo, the sheep is nursing a healthy lamb!! !